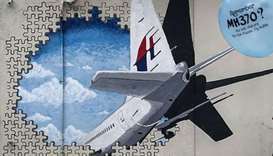 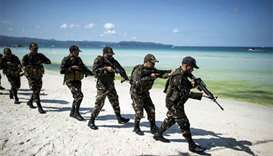 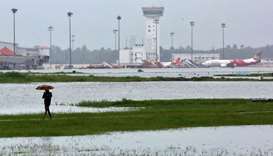 Five years ago, their loved ones boarded a plane and vanished. 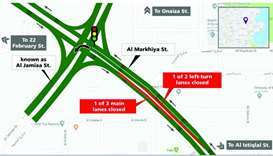 The Public Works Authority (Ashghal) has announced the closure of the roundabout at the intersection of Al-Diwan and Palestine streets (known as Saida Roundabout). 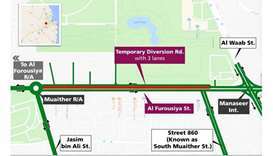 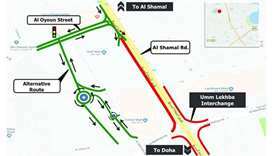 Ashghal will implement a temporary closure from Thursday on Al Markhiya Street (in the section between Al Istiqlal Street and Al Jamia Street) in co-ordination with the General Directorate of Traffic. 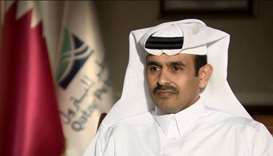 Qatar Petroleum (QP) announced the successful closure of the Initial Public Offering (IPO) of shares representing 49% of the issued share capital of Qatar Aluminium Manufacturing Company Q.P.S.C (QAMCO). 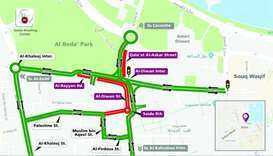 During the closure period, traffic on part of Al Furousiya Street will be diverted to a parallel temporary road, which has three lanes. 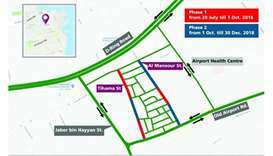 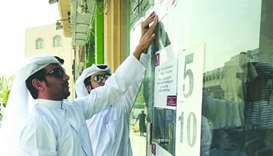 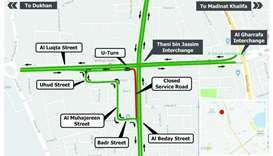 The Public Works Authority (Ashghal) has announced that it will close one direction of the service road leading from Al Luqta Street to Al Beday Street from Wednesday.